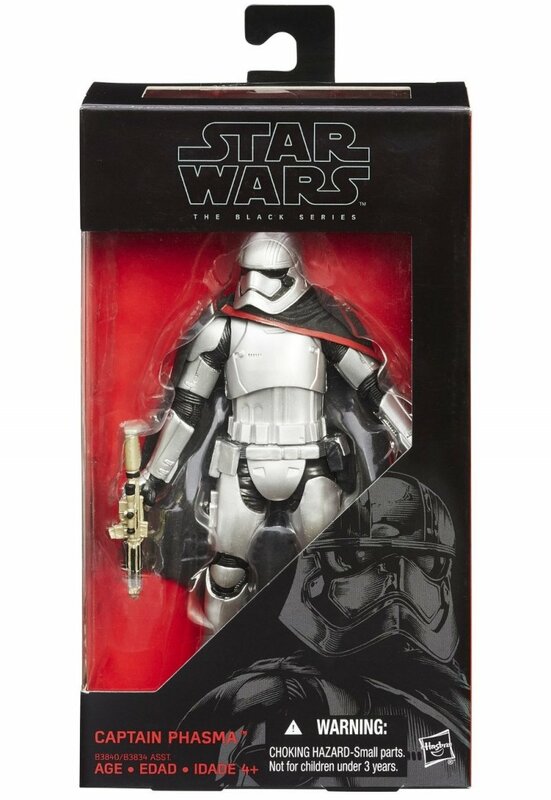 The 6 inch Captain Phasma action figure is highly articulated carefully detailed to look just like the commander from Star Wars The Force Awakens. 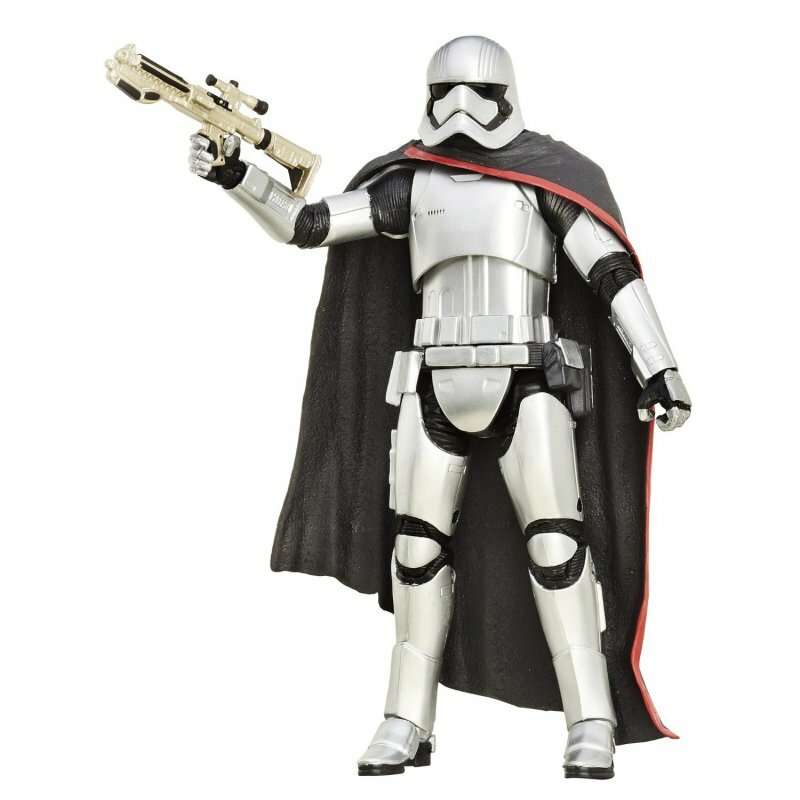 Clad in distinctive metallic armor, Captain Phasma commands the First Order's legions of troopers. 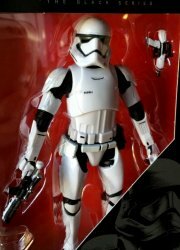 This figure is crafted to display character details, and comes with an accurately decorated accessory.